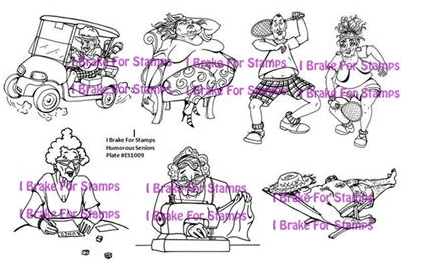 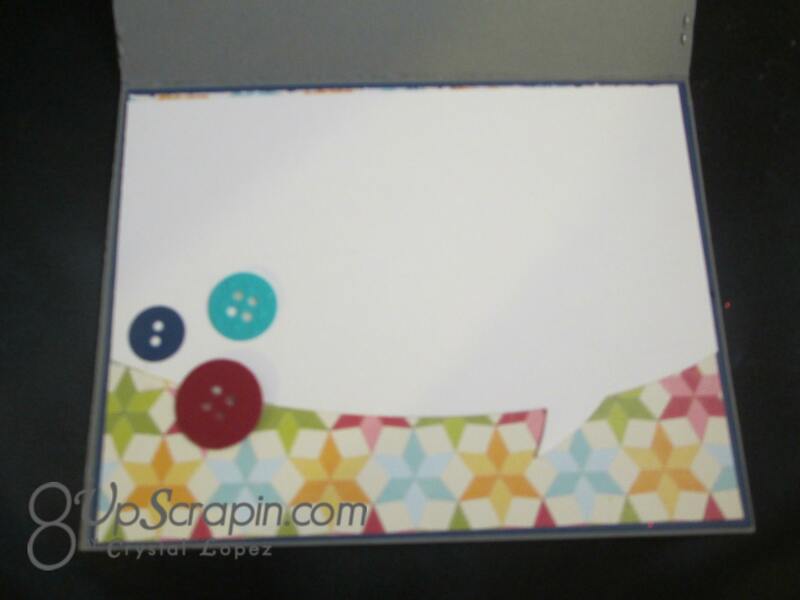 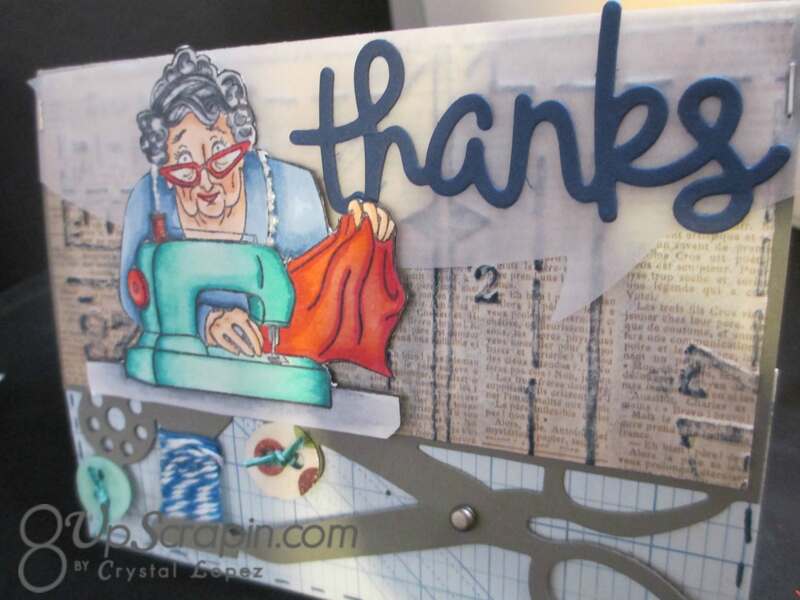 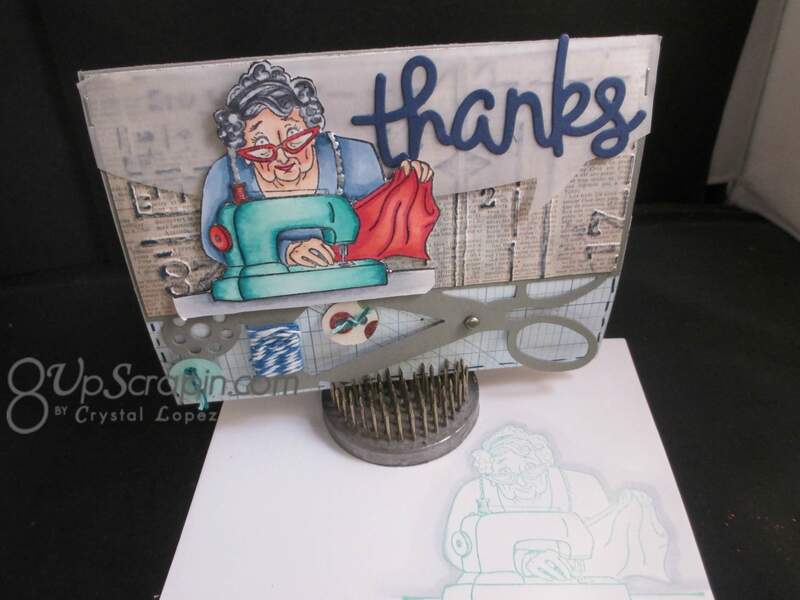 It’s Crystal here and today I have a Thank You card made using a stamp called Stitching Stella she can be bought as a single stamp or you can buy her as a #ES1009 Humorous Seniors Full sheet with many other great images . 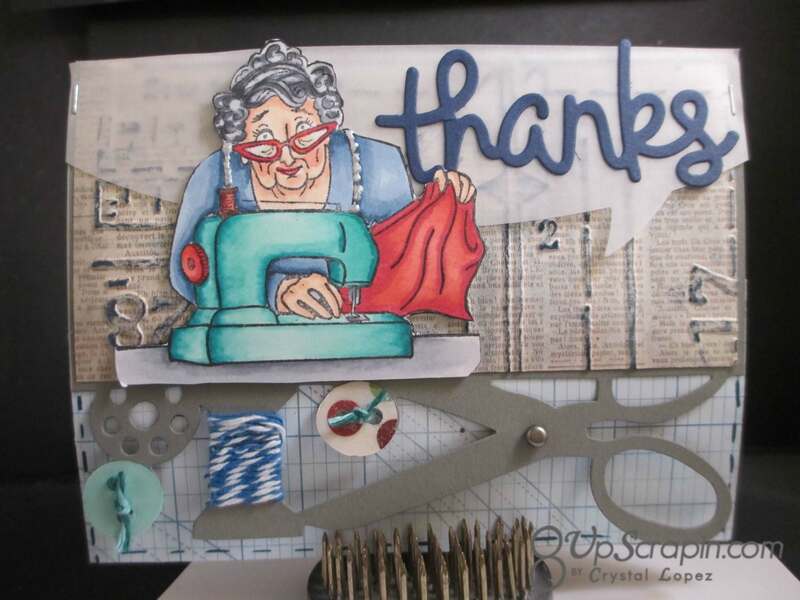 I had so much fun creating this card , it will be a great thank you card for anyone who does sewing repair work for you , don’t you think ? 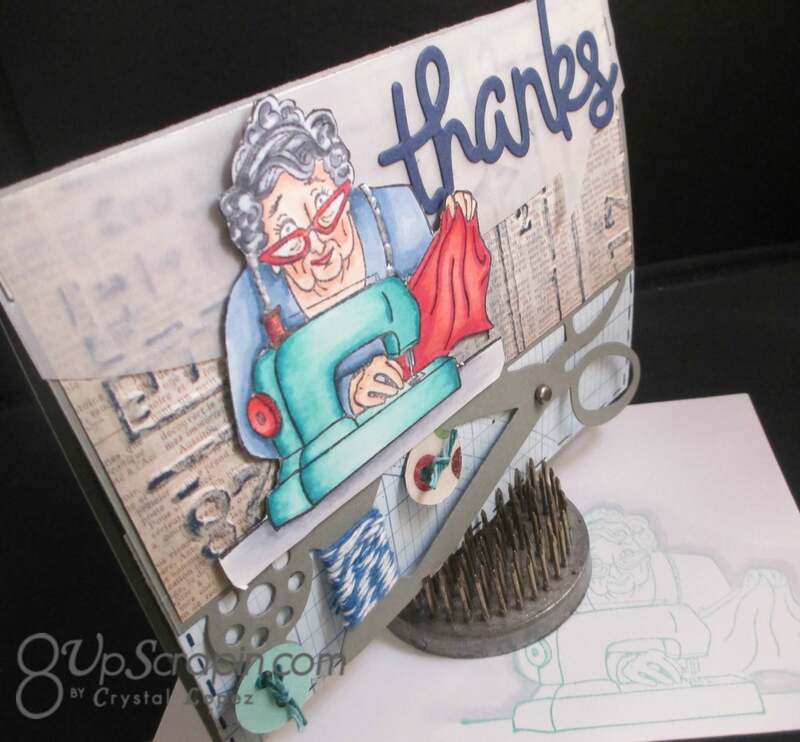 I hope this has inspired you to make a few special Thank You cards with a fun image .